What Was The Original Strain Of Weed? Marijuana has been around for over four thousand years and now there a lot of strains with a lot of crazy names. So what was the original strain of weed? 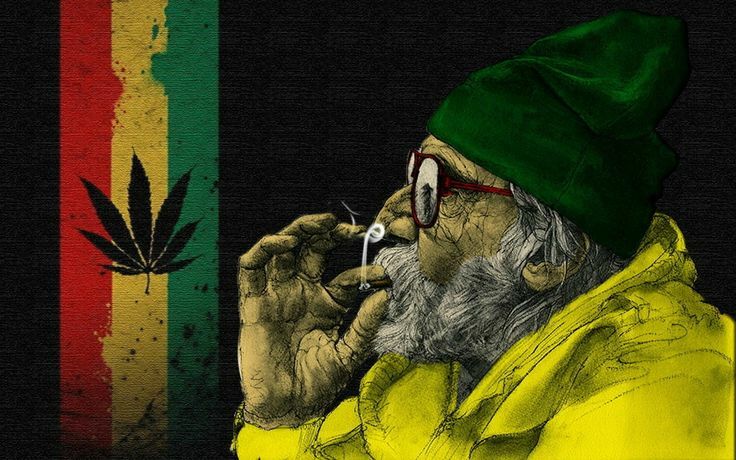 Historical documents from around the world suggest that we have been using marijuana for as long as four thousand years – and over that time there have been a lot of strains with a lot of crazy names. So what was the original strain of weed, you ask? A good place to start answering these questions is to go through our common words, like Kush, Sativa and Indica and ask exactly what these things are. What is Kush and what is Sativa? A name commonly given by growers to original strains (non-hybrids), is landraces. These are wild, natural strains of marijuana. However, it is arguable as to whether or not there is a single original strain of weed. Did any one of them precede the other? It’s hard to tell! Cannabis Sativa is probably the oldest scientific name given to a marijuana strain that is a pure sativa, and is not a hybrid. Cannabis Sativa is one of the landrace types of marijuana. It originated in Asia and Northern Africa, but it didn’t take very long for it to find its way to the west. Cannabis Sativa grows better on the equator than it does at extreme latitudes and grows taller than most other landraces. There are however different types of Cannabis Sativa that popped up and originated in different parts of the world. They are landraces, too. Some of them include Acapulco Gold, originating in Mexico and Panama Red, originating in Central America. 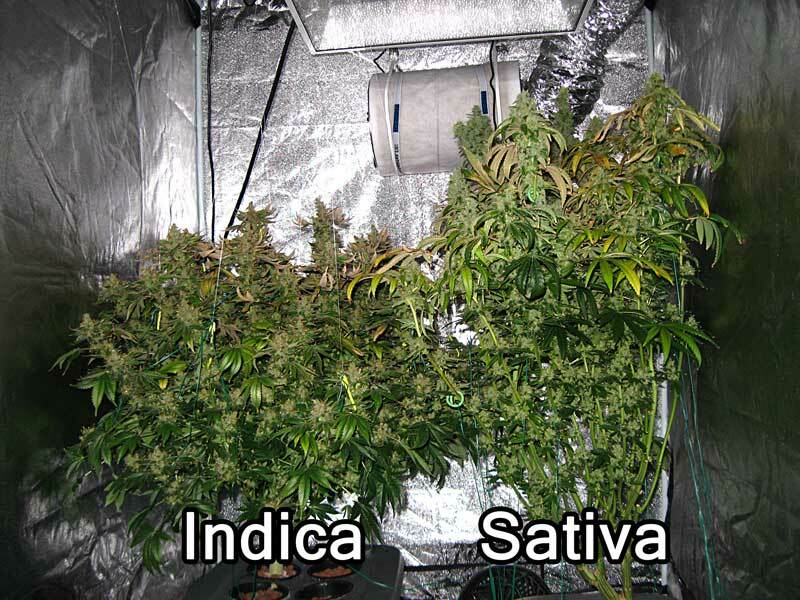 These are all original strains of weed belonging to the Cannabis Sativa group of landraces. It seems marijuana didn’t have a single original home from the beginning of time. Different strains can survive in different conditions, and overall the marijuana weed is quite adaptable. Cannabis Indica is another type of landrace. This is where we get our famous Kushes, such as Afghan Kush and Hindu Kush. Cannabis Indica can be traced back to the mountains of Afghanistan and Pakistan and India, to a mountain range that borders those three countries called the Kush Mountains. Cannabis Indica didn’t really make its way to Europe freely until the 80s, and so has been much more prevalent in the Asian region. This original strain of cannabis is shorter than a Cannabis Sativa, and are well adapted to growing mildly north of the equator. Cannabis Indica has been used as a hybrid to create most of the popular hybrids we smoke today. Both the famous Afghan Kush and Hindu Kush both originated in the Kush Mountains of Afghanistan. However, other landraces such as Northern Lights and Blueberry Kush exist. These are all landraces, and it’s hard to tell which one came around first. This is the strangest one of the original marijuana landraces. It found its way around the world from Eastern Europe, the Himalayas and Siberia. This plant is the smallest one of them all and grows very well in northern climates which can be very harsh. It is not an overall high potency landrace of marijuana and isn’t often used as a landrace anymore. It is only ever grown to use as a hybrid with another strain of marijuana. This strain is often used for industrial hemp, Popular hybrids that use this are Gorilla Gold and Low Ryder. So is there an original strain? Well, if you are going by how old the name is, Cannabis Sativa takes the cake. But does that necessarily mean it was the oldest? Weed is a persistent plant and grows under just about any climate all over the world. As a result, there are non-hybrid, natural species of marijuana that just found themselves on the face of planet Earth. So these are all original strains of weed, and a lot of them are available for purchase for you to try. They are not mixed with any other strain of weed and were found growing naturally in their habitats.